All plans come with FREE US shipping! Shipping to Canada is $15.99. Boxes are shipped on the 5th of every month. If you subscribe this month, you will get the box shipping on the 5th of the following month. Renewals occur on the 15th of each month at 12:00AM UTC. Month to month subscription, cancel anytime. Subscription will auto-renew on May 15th at 12:00AM UTC and then every following month . YOUR FIRST BOX WILL SHIP MAY 5TH. 3 month subscription, save $2 each month! Subscription will auto-renew on the 15th at 12:00AM UTC after 3 months. YOUR FIRST BOX WILL SHIP MAY 5TH. 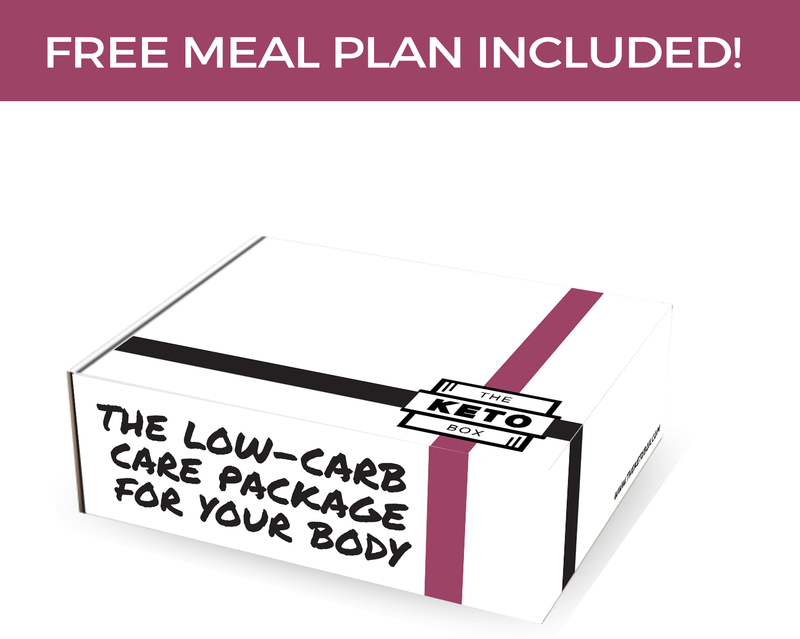 For the seriously dedicated Keto Dieter! Save $4 each month. Subscription will auto renew on the 15th at 12:00AM UTC after 6 months. YOUR FIRST BOX WILL SHIP MAY 5TH. for the "It's not a diet, it's a lifestyle (but I still love my snacks)" dieter. Save $6 each month. Subscription will auto-renew on the 15th at 12:00AM UTC after 12 months. YOUR FIRST BOX WILL SHIP MAY 5TH.